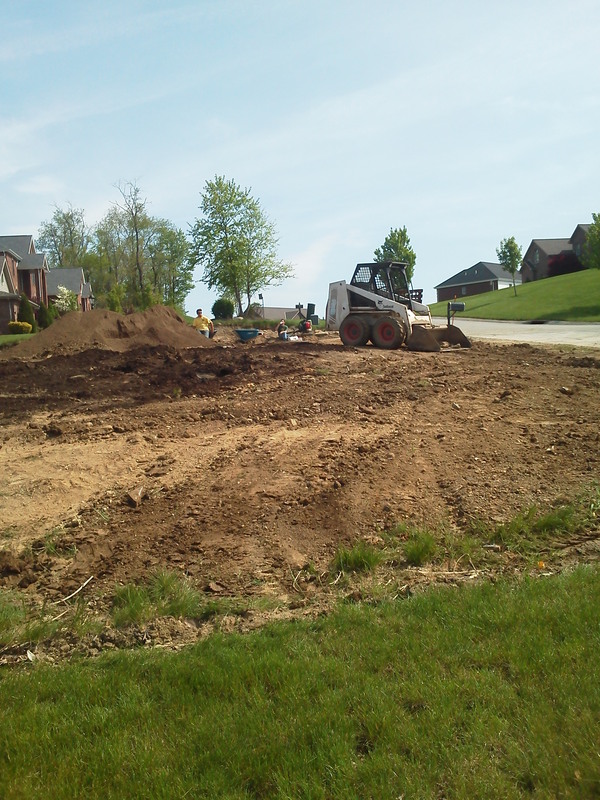 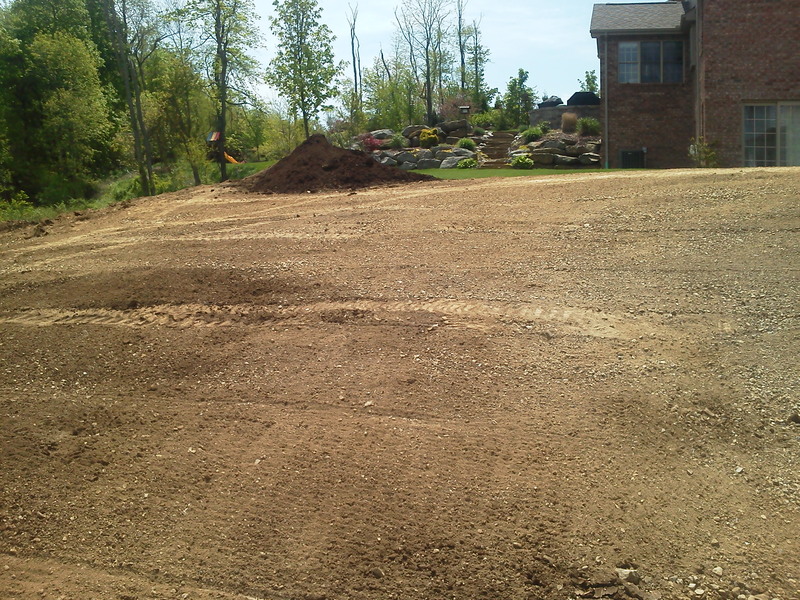 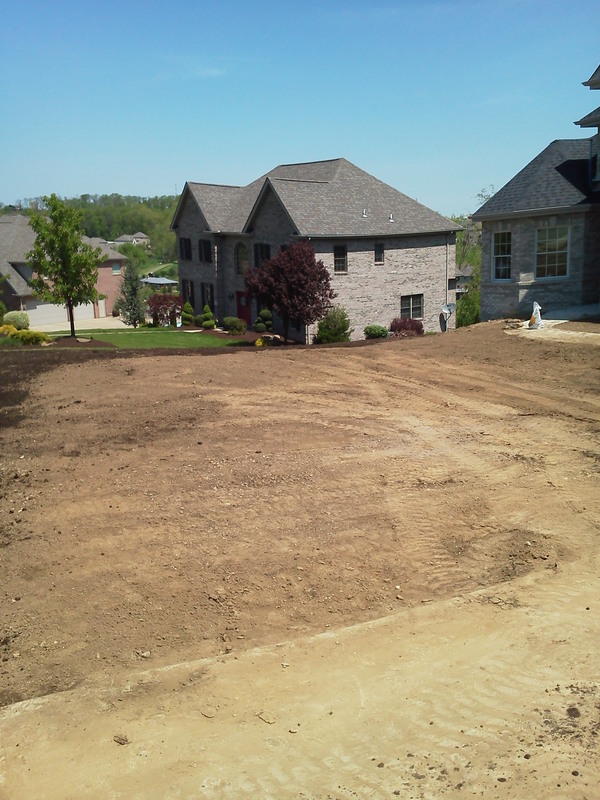 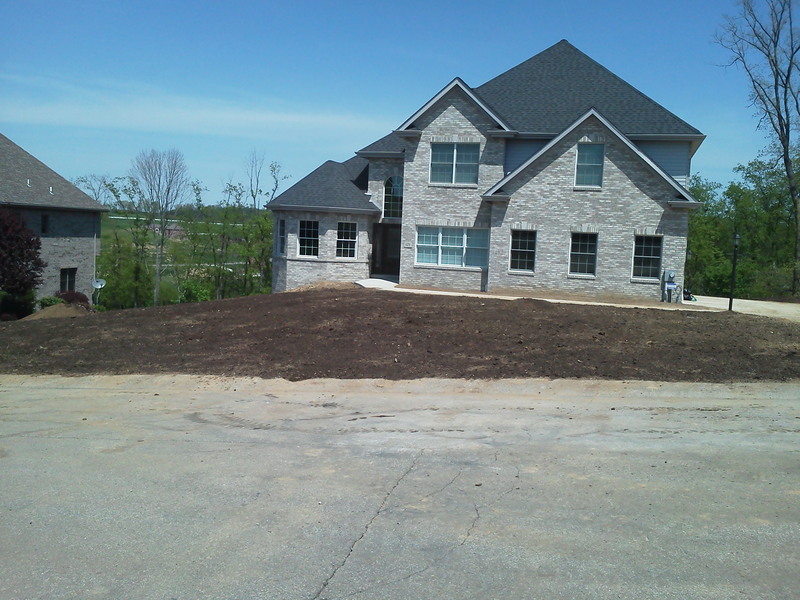 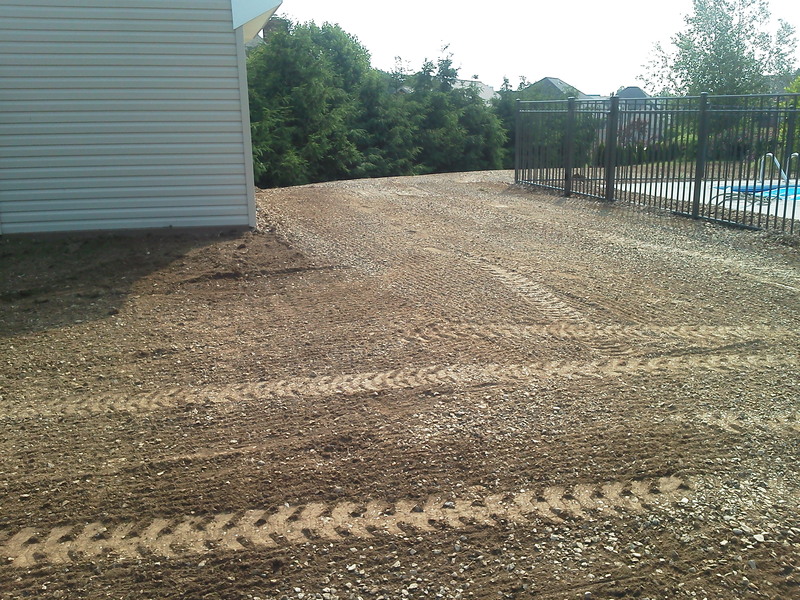 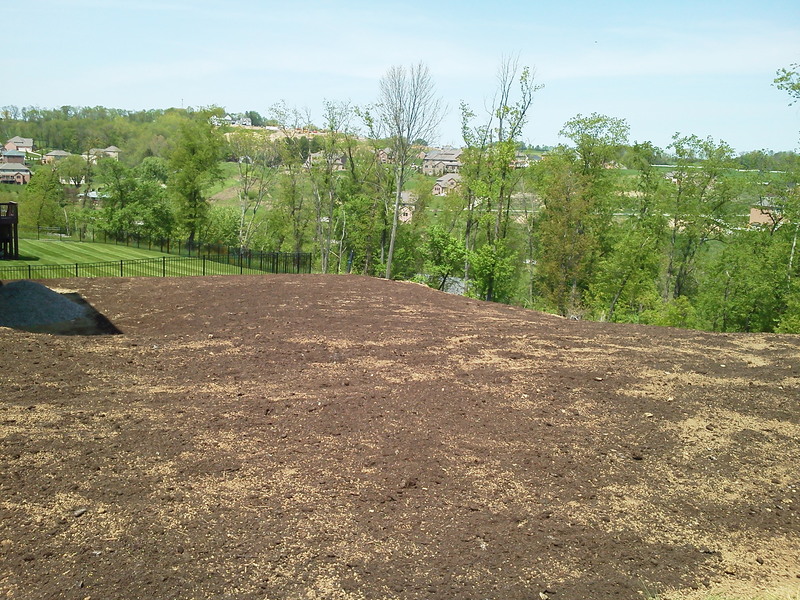 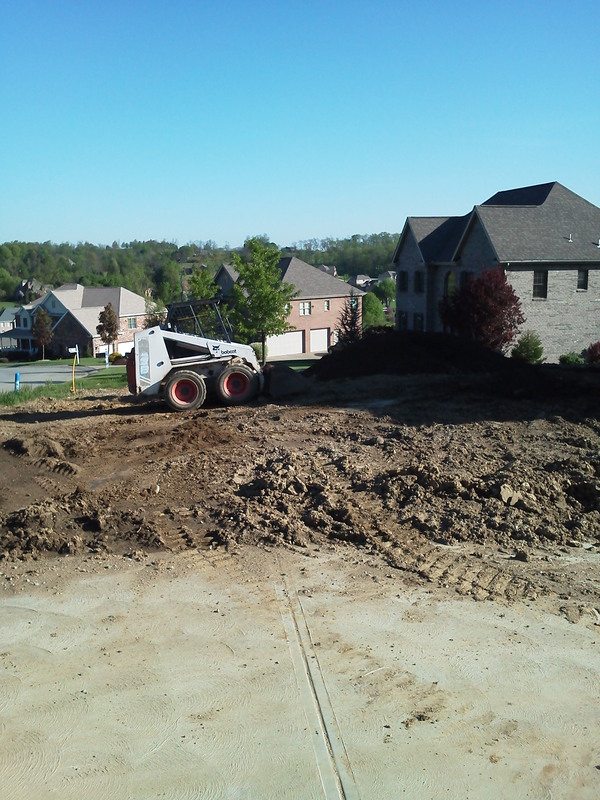 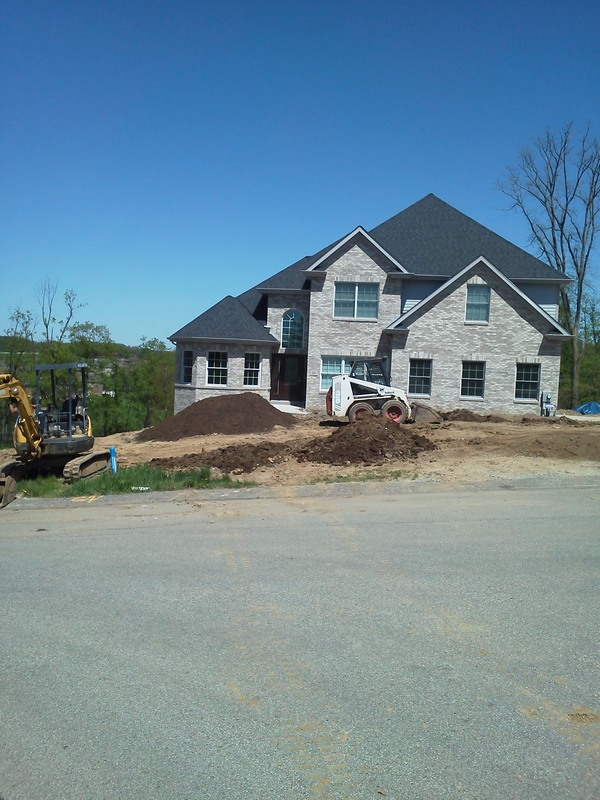 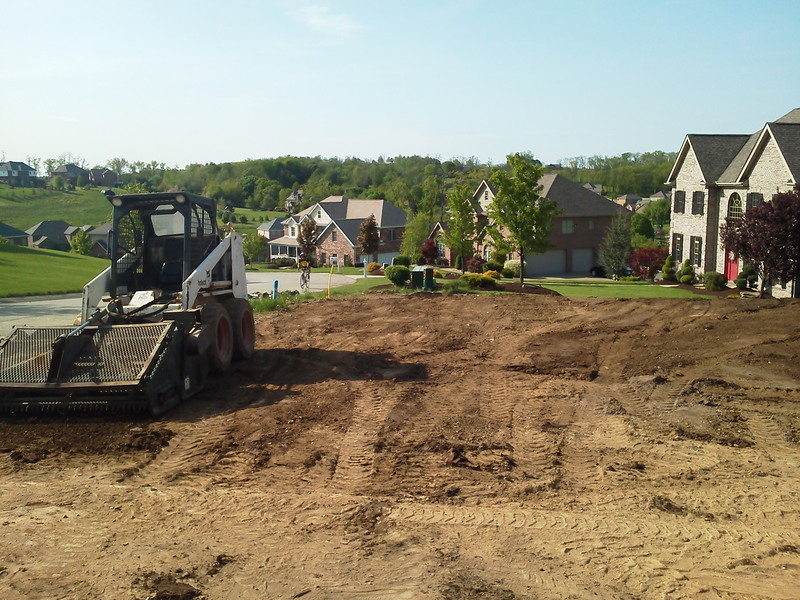 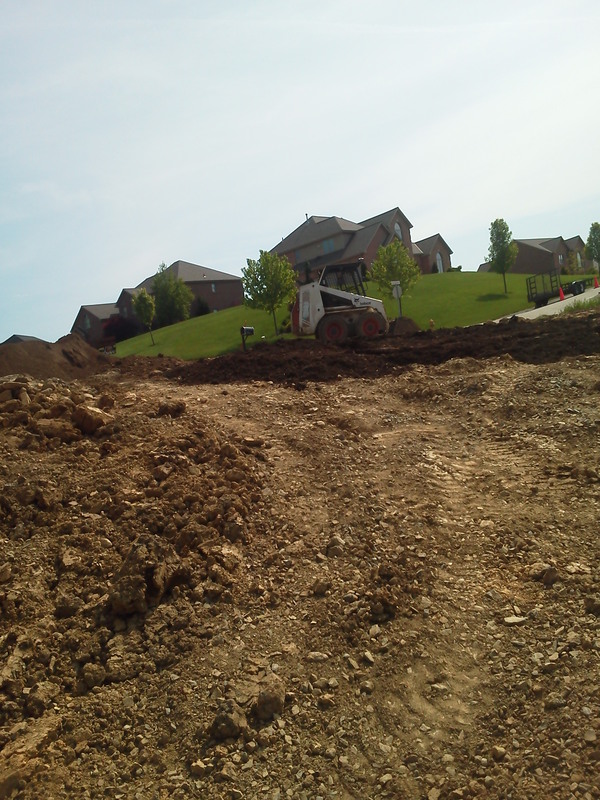 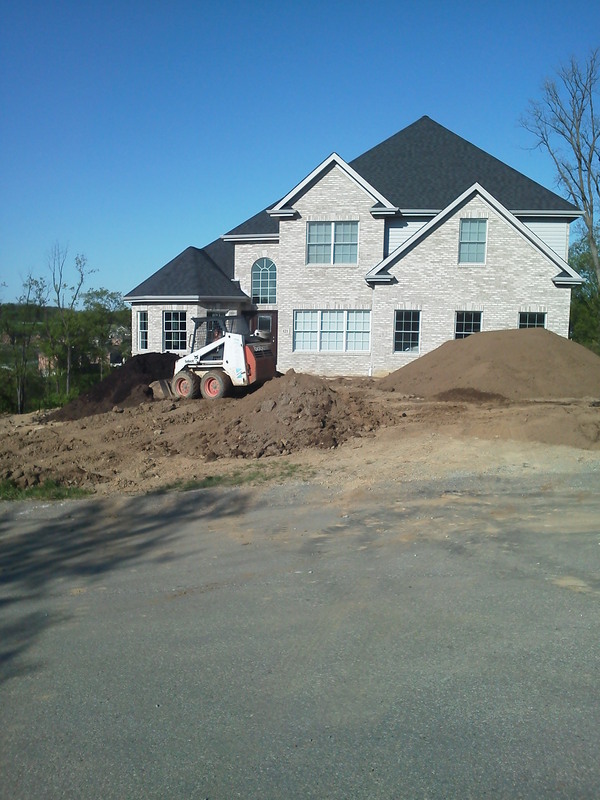 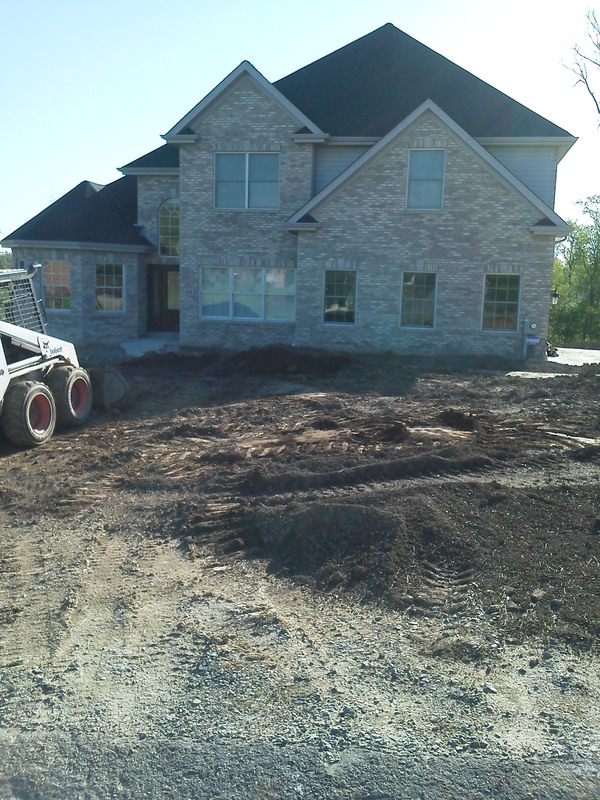 J Bird’s Landscaping LLC is your South Hills expert for new lawn installation. 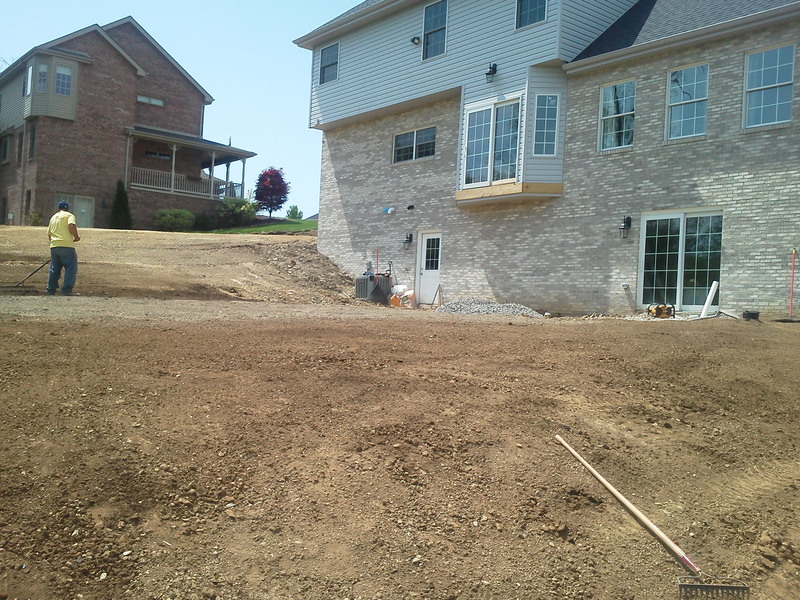 Where there once was dirt, there will be grass! 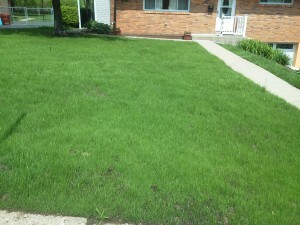 We also provide reseeding services for existing lawns. 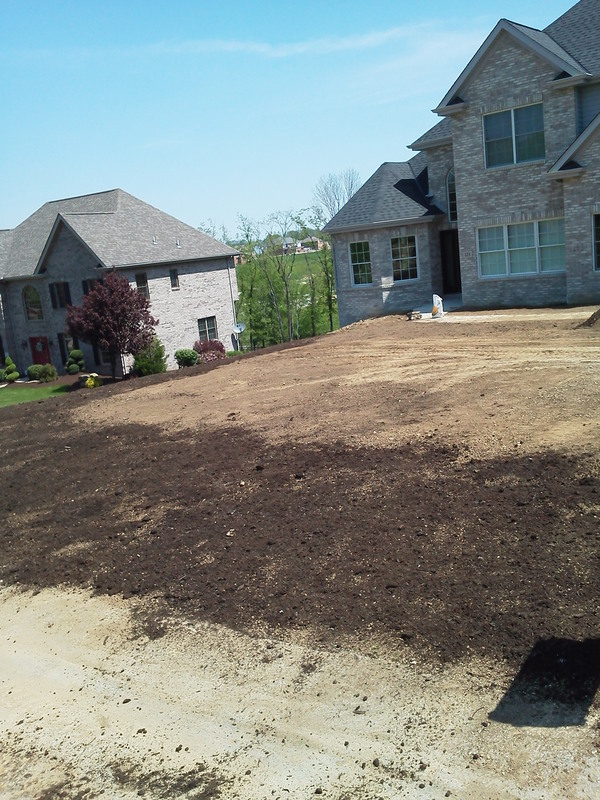 You’ll be left no longer with the dried patchy areas of your lawn, but with beautiful grass throughout your outdoor living space! 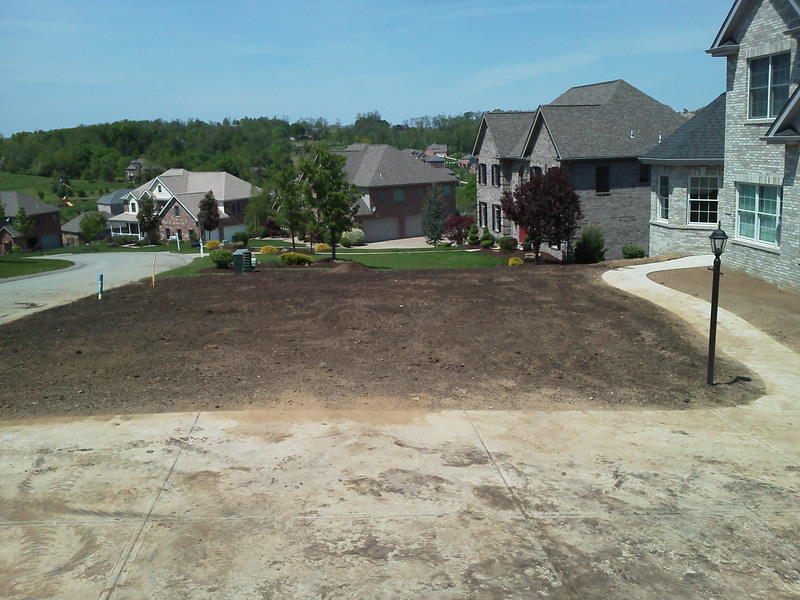 Whether you need your existing space cleared, reseeded or maintained, J Bird’s can help you achieve the beautiful, lush lawn that you want! 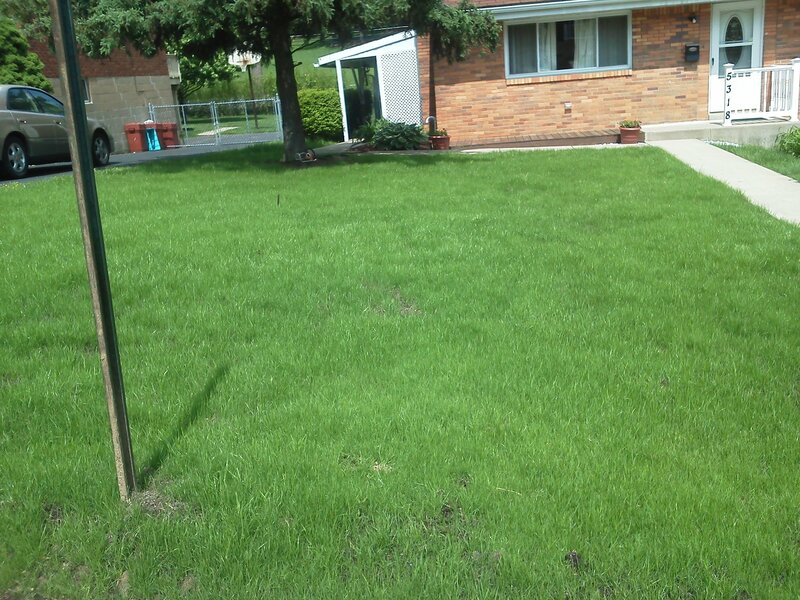 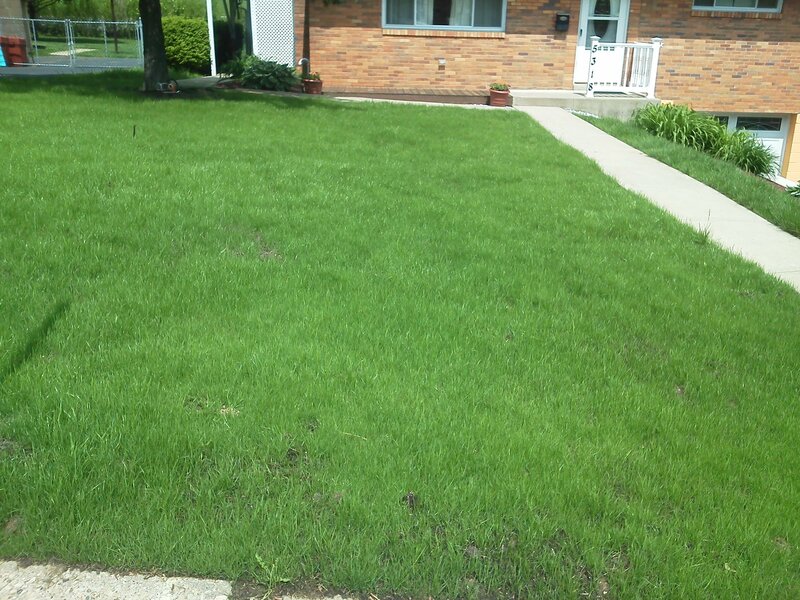 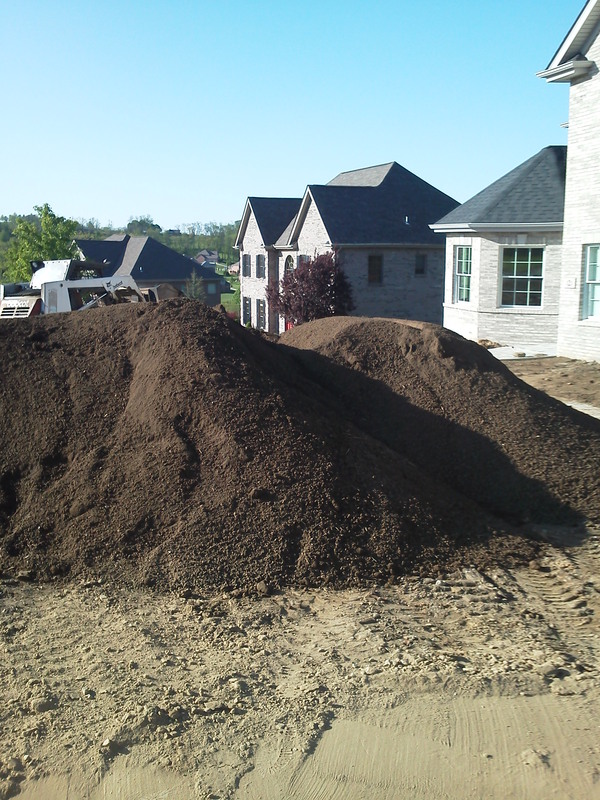 Call J Bird’s Landscaping today, at 412-224-0639, to discuss the possibilities about South Hills lawn installation to create your perfect lawn, and we can get your new lawn healthy, reseeded or started right away!